CLICK NUMBER OR GREEN PHONE TO CALL NOW! 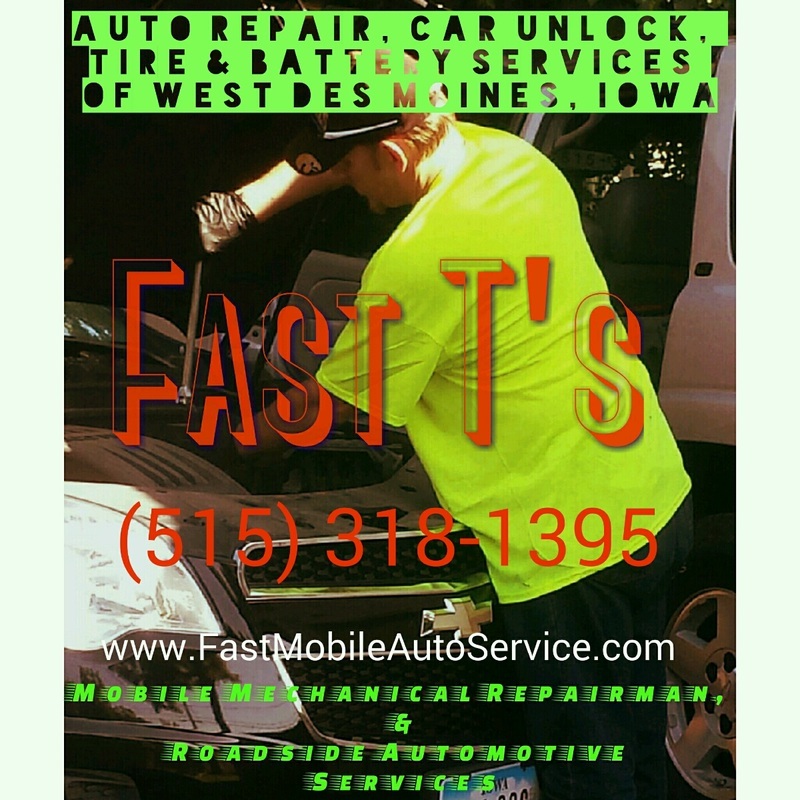 We Serve West Des Moines, IA & All Surrounding Communities In Iowa Including But Not Limited To~ Des Moines IA, Adel IA, Ankeny IA, Altoona IA, Pleasant Hill IA, Waukee IA, Norwalk IA, Urbandale IA, Clive IA, Johnston IA, Grimes IA, Windsor Heights IA, Beaverdale IA, & MORE! 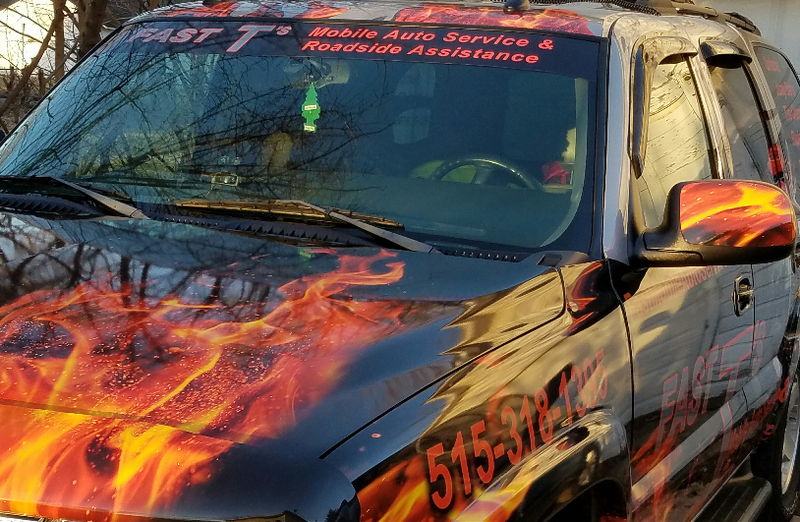 For Fast T's Click Number To CALL NOW!